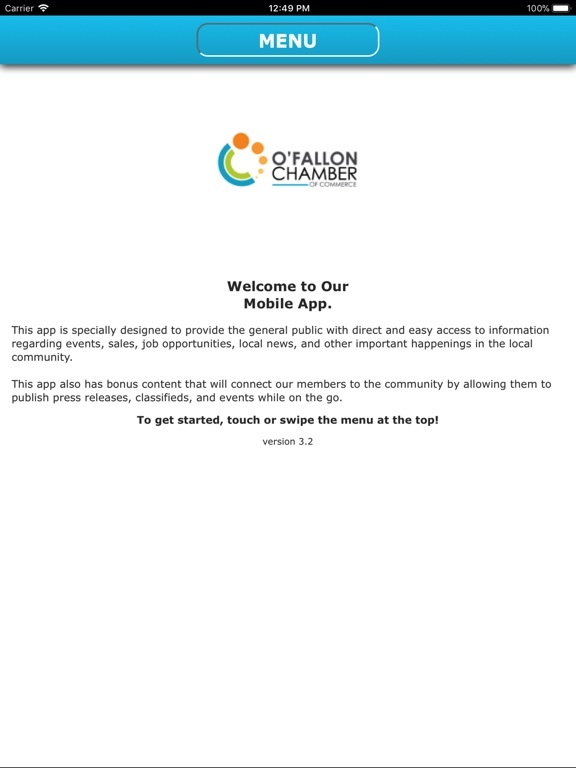 The O'Fallon Chamber of Commerce & Industries is committed to providing an energetic, professional and welcoming environment conducive to building relationships among its members. 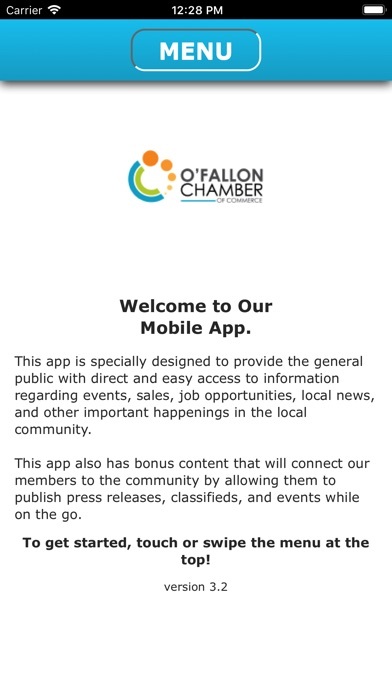 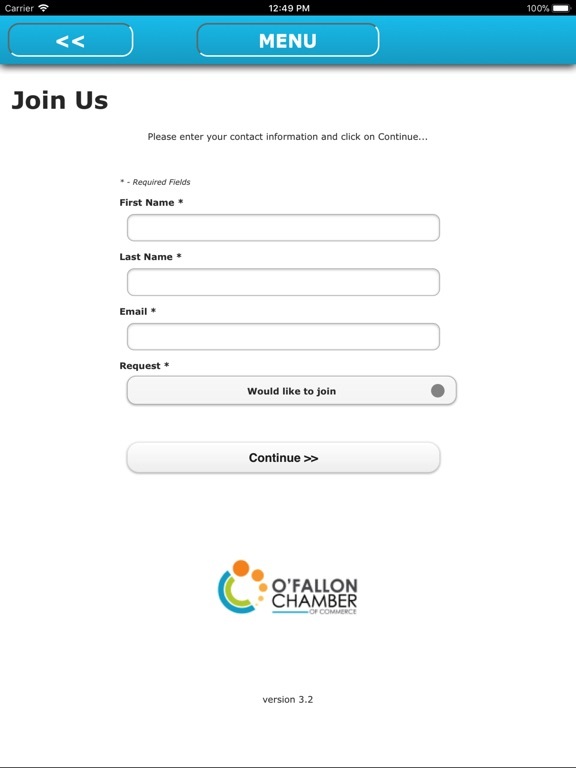 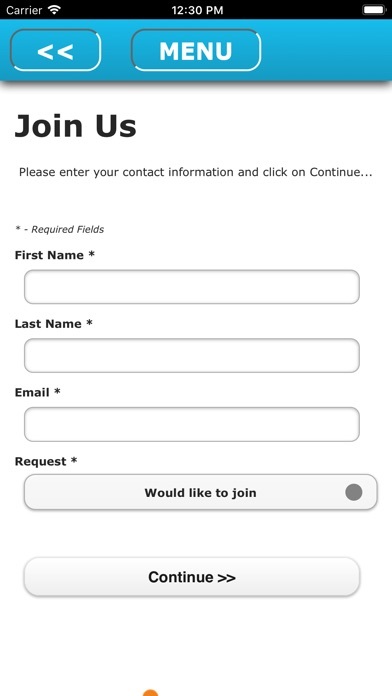 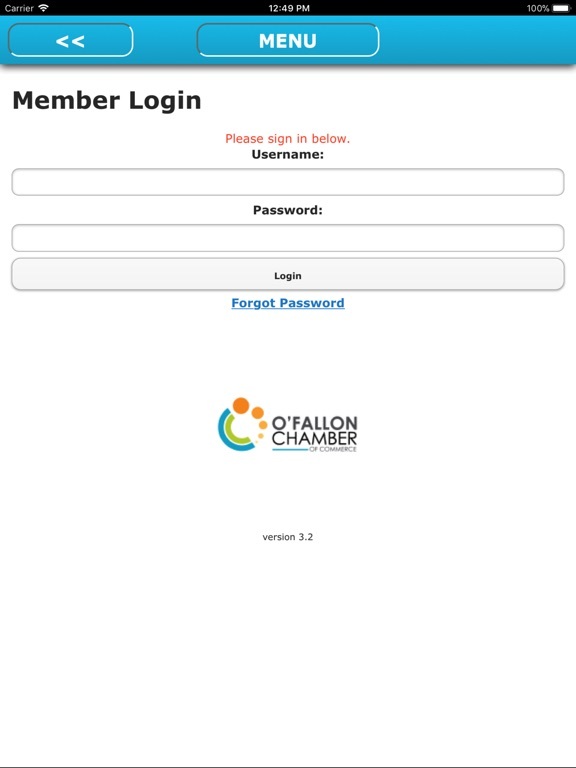 The O'Fallon Chamber of Commerce & Industries is a not-for-profit membership organization for businesses committed to promoting the economic vitality of O’Fallon and the St. Charles County Region by engaging its members in networking and educational opportunities while advocating for pro-business public policy. 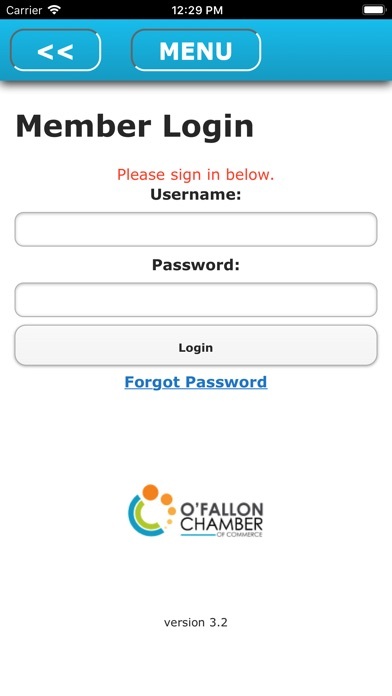 The Vision of the O'Fallon Chamber of Commerce & Industries is to be a catalyst for the prosperity of our businesses, organizations, and community.